Ty Segall at Warsaw on Friday, November 9, 2018. William Tyler at Warsaw on Friday, November 9, 2018. On Friday, November 9, the solo acoustic tour of Ty Segall came to Warsaw in Brooklyn, NY for a sold out show. 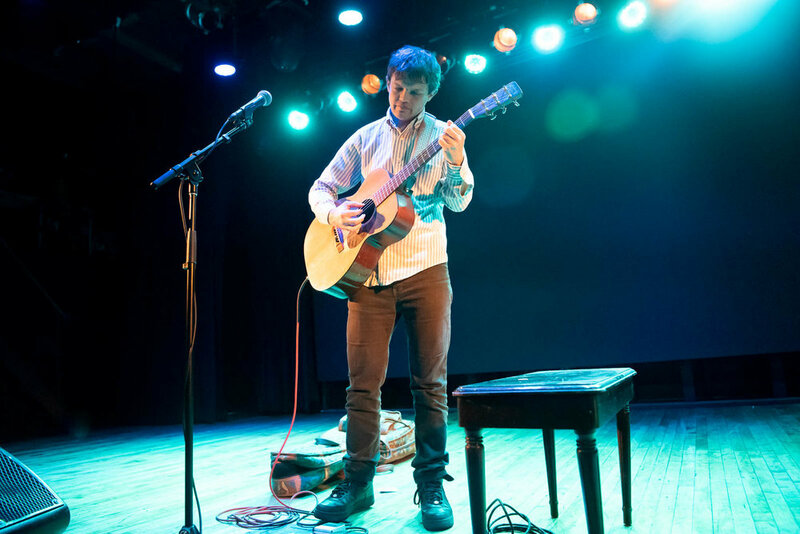 He was supported by William Tyler (of Lambchop and Silver Jews). I covered the show for Live Nation and the full gallery is available on Warsaw’s Facebook page here.